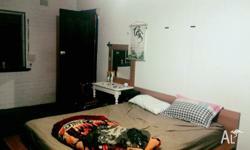 Nice master bed room for a girl. 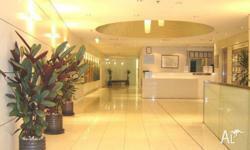 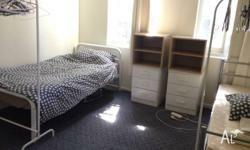 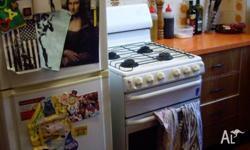 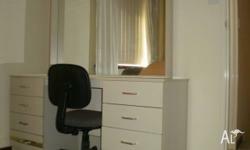 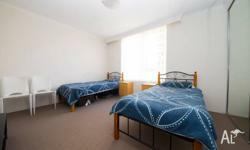 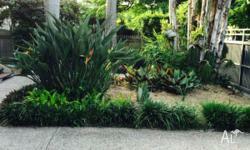 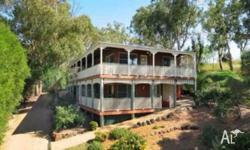 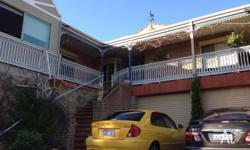 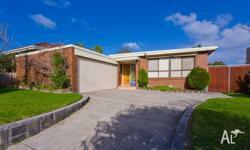 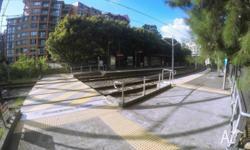 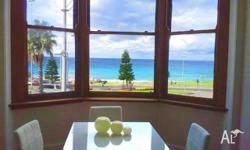 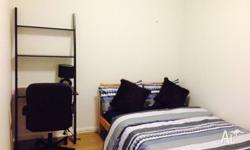 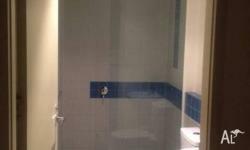 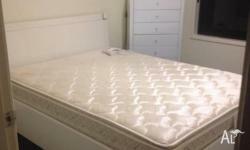 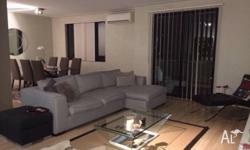 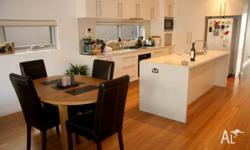 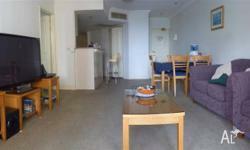 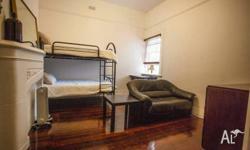 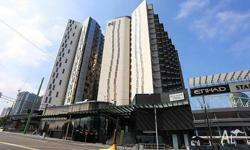 1 female for very clean and tidy master room in pyrmont. 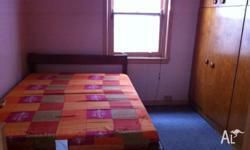 Only bangladeshi 1 single room for share $113.33 for 3 months only internet and current bill not included. 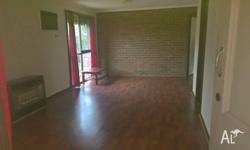 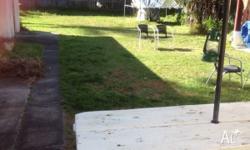 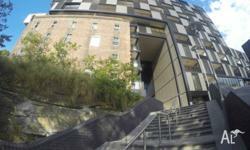 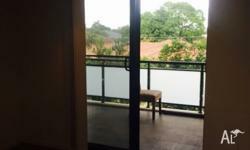 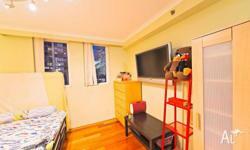 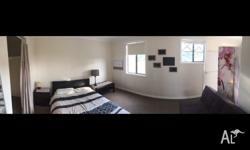 SUBLET - ONE LARGE BEDROOM AVAILABLE (bill included) at NEW FARM! 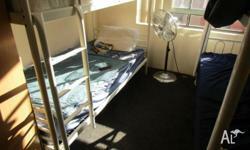 1br HOUSE, self contained, attached, private.